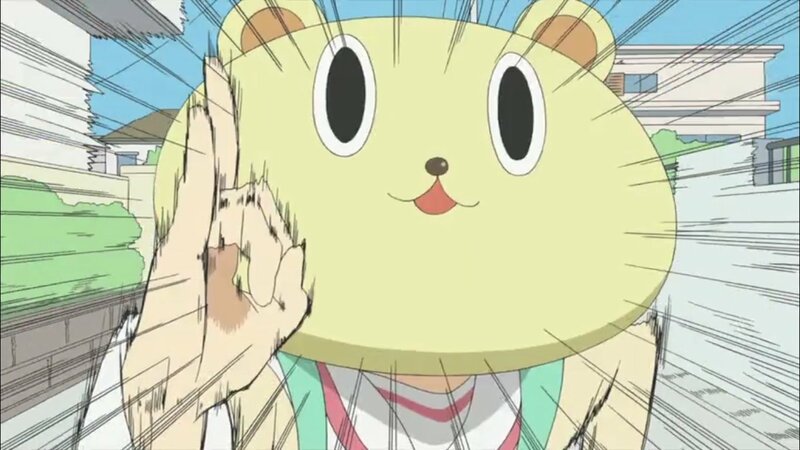 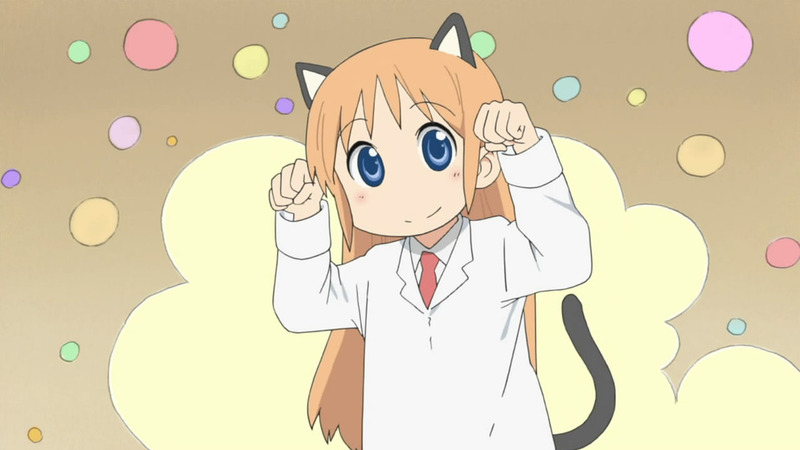 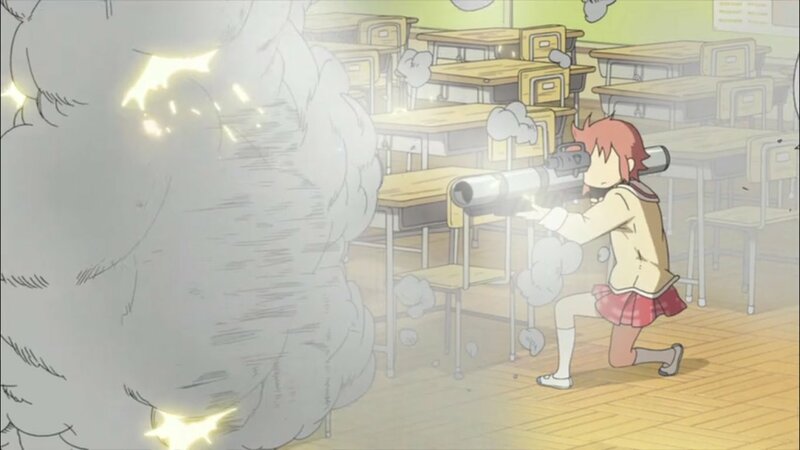 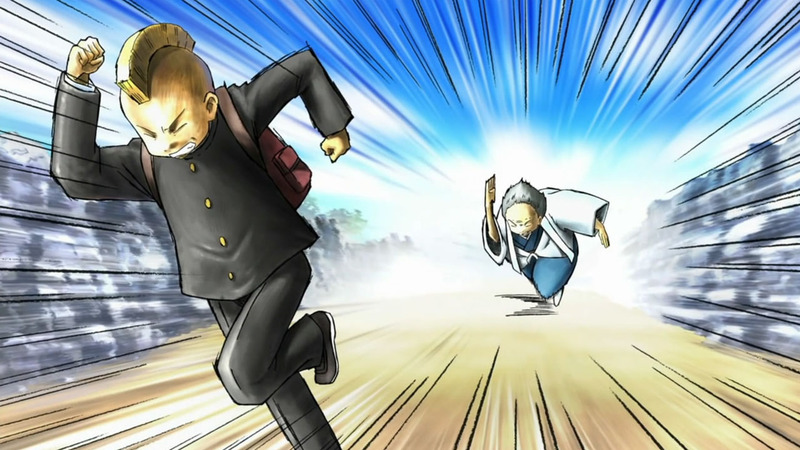 Nichijou is an epic comedy anime that leaves me dying on the floor laughing everytime. 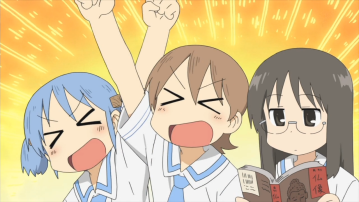 THis is one of my favorites and most funniest animes I have seen and actually liked.  I think it's worth giving it a try.